branding brand products import & update module from csv, xml, excel for DropShipping. Import products into branding brand from different files: csv, xml, excel! Update stocks & prices at branding brand using Products Importer! We develop branding brand products import modules for our drop-shipping clients. We could adopt our software (add new function, add new supplier). Tell us what do you need to do and we will offer the best way to do it. You could utilize our in-house products import software we develop since 2009. - branding brand new products creation with options ! It allows merchants to import 1K-200K products into branding brand stores automatically. 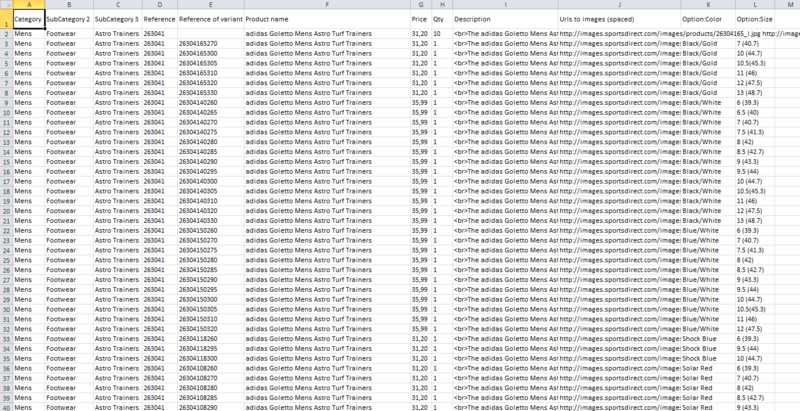 You could send us your CSV file and we analyse if it possible to import your file to branding brand using our service. 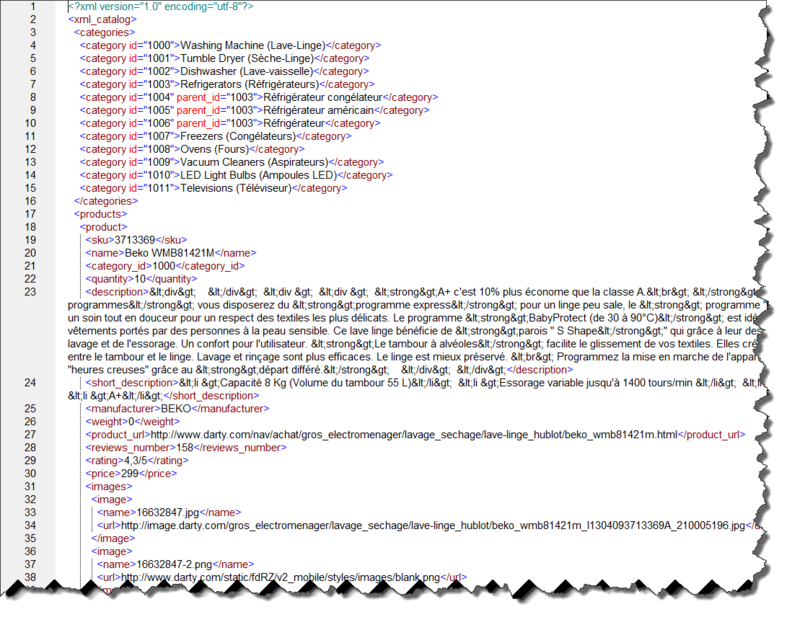 You could send us your XML file and we analyse if it possible to import your file to branding brand using our service. XML files have different schemes so it is necessary to analyse if it possible to import that file. Addionanny sometime necessary to do post pre-processing & post-processing of data from XML files for branding brand. If you start your DropShipping business you need to import products into your store. Our Application will do it for you automatically: as many products as you need. Just send us information about your supplier and we will inform you how to do import to your branding brand store the most effective way. Our Bulk Products Import Application is online service that allows client to import products into branding brand store. Integration with branding brand store is just a final function at all process. A lot of functions are embedded already and they were designed for drop-shipping business. Additionally we create custom data extraction configurations for our clients it is necessary. We built this service on top of our internal, in-house tools since 2009 and give you a way to manage feeds via web browser without any efforts and special skills.